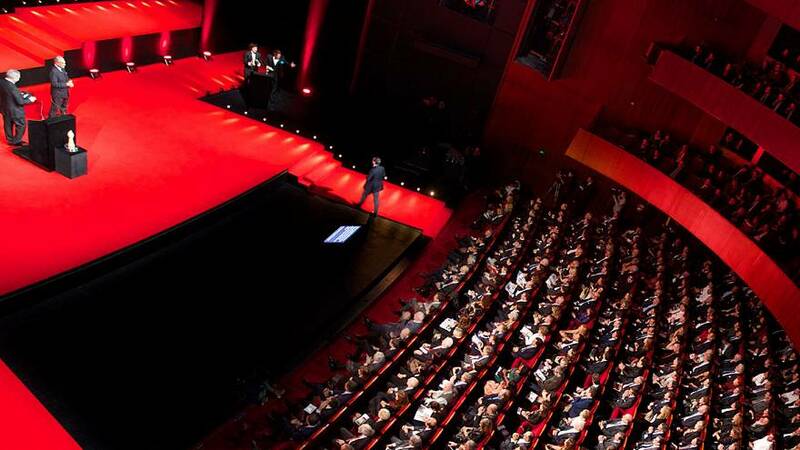 The Watchmaking World’s “Oscars ceremony” will be announced on November 8th at the Théâtre du Léman in Geneva. The foundation annually rewards the finest creations with the “Aiguille d’Or” Grand Prix, given to the best overall watch among all categories. There are 15 more prizes to be handed-over, included to best in class in each of the 12 categories. At the beginning of this month, the Grand Prix d’Horlogerie de Genève (GPHG) opened its mobile exhibition at the Musée d’art et d’histoire in the Swiss city presenting 72 watches pre-selected by the panel of judges. After the prizegiving ceremony, the winning watches from this 17th edition will be exhibited in Dubai from November 16th to 20th 2017, as part of the 3rd Dubai Watch Week.